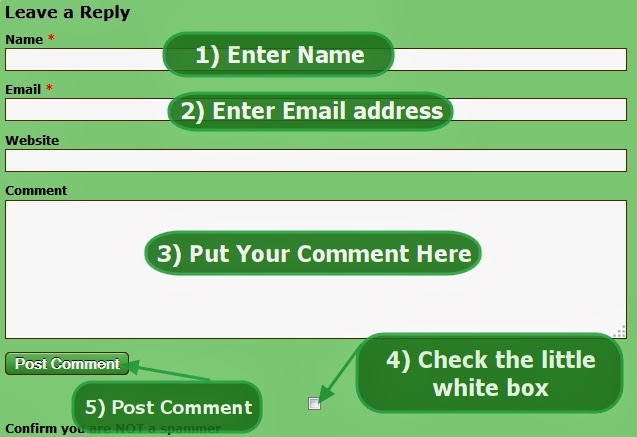 We have received several emails from visitors asking us to show them how to post their comments on this site, please see the graphical instruction below. President Muhammadu Buhari has expressed deep shock at the shootings which recently rocked Munich, Germany, killing at least 9 persons. In a terse statement by the Special Adviser to the President on media and publicity, Mr. Femi Adsina, the president said that a united force by world countries, evil would be defeated. The statement read thus: “On behalf of the Federal Republic of Nigeria, President Buhari sends his most sincere condolences to the families and friends of victims of the barbaric act. “The President also assures the people of Germany that Nigerians as a people are standing with them at this time and are ready to assist in any way to defeat the planners and executors of such crimes.